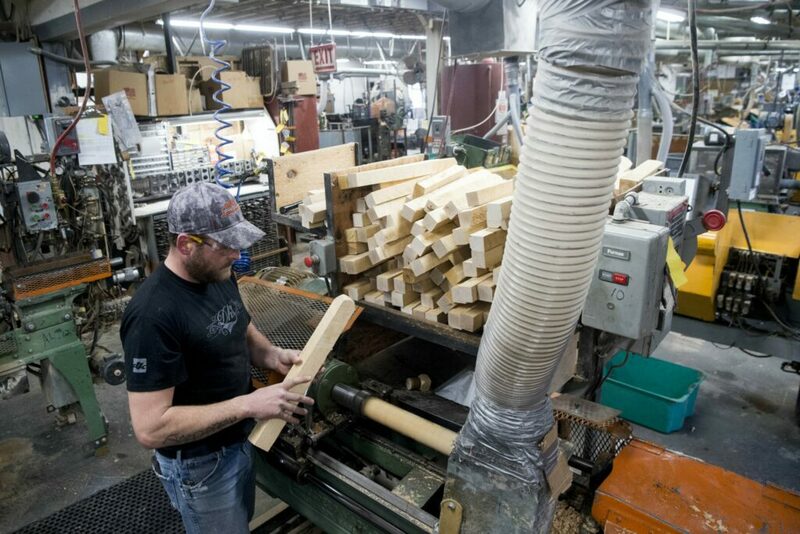  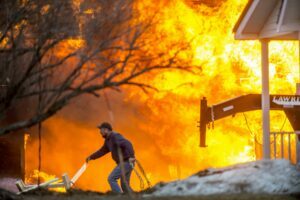 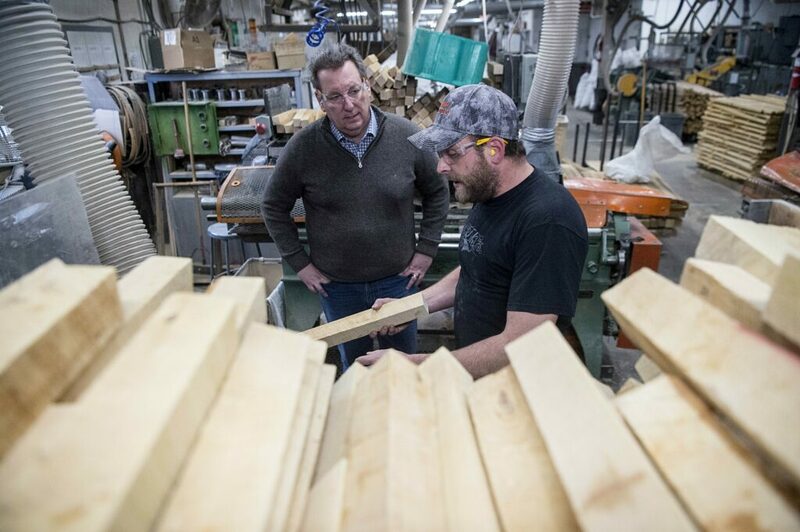 Nick Fletcher, production supervisor at Maine Wood Concepts in New Vineyard. 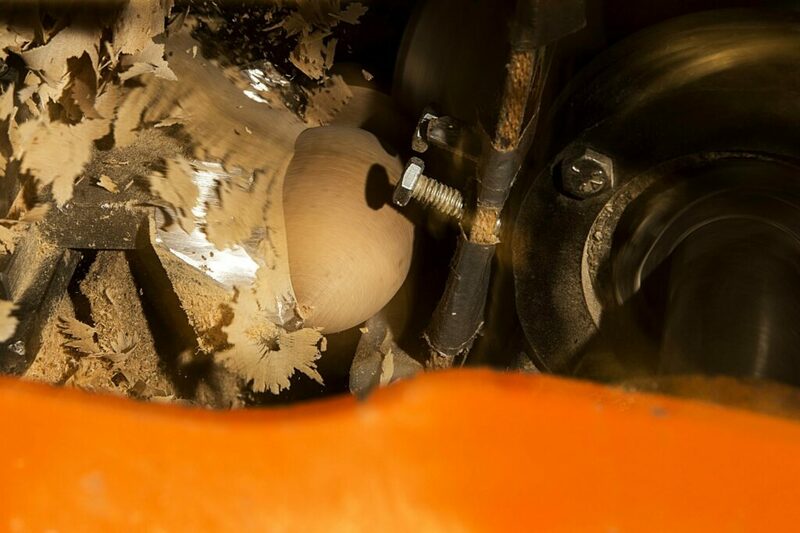 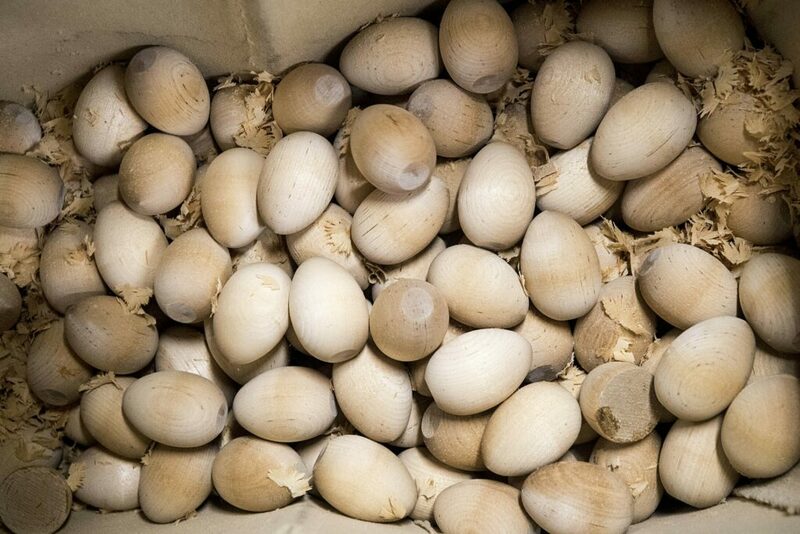 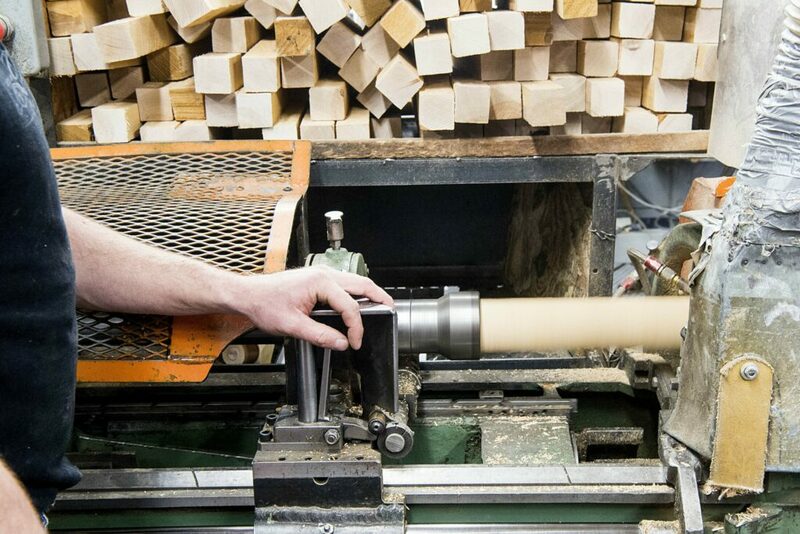 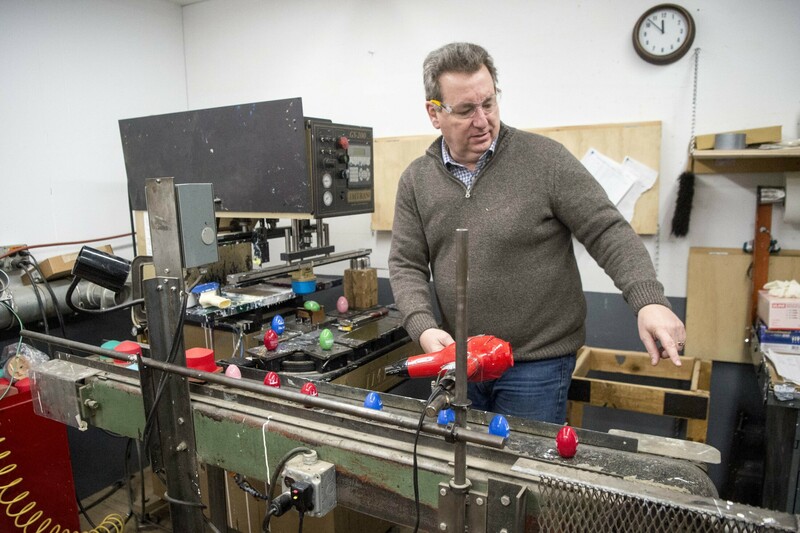 runs the lathe to create wooden Easter eggs on Friday. 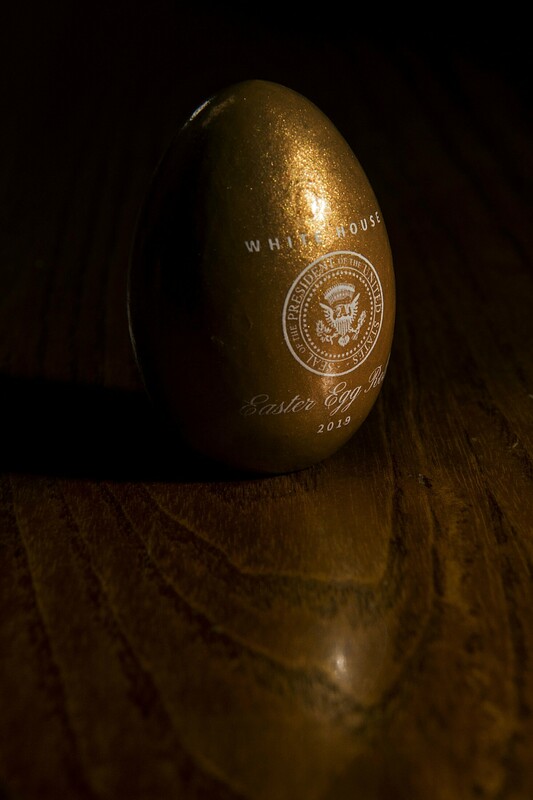 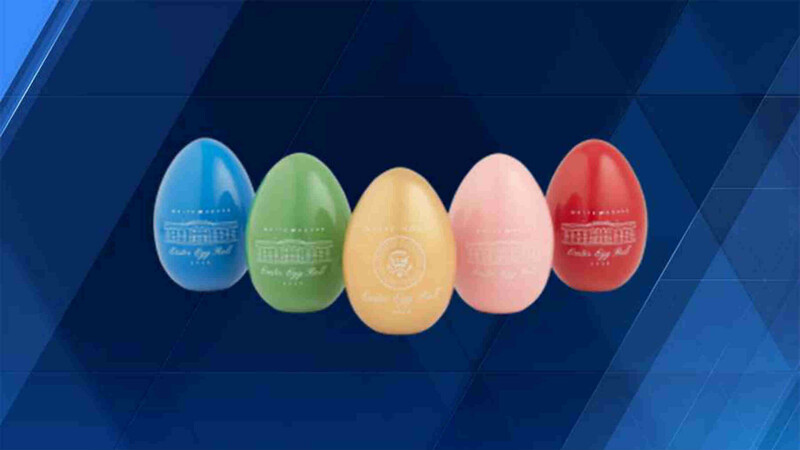 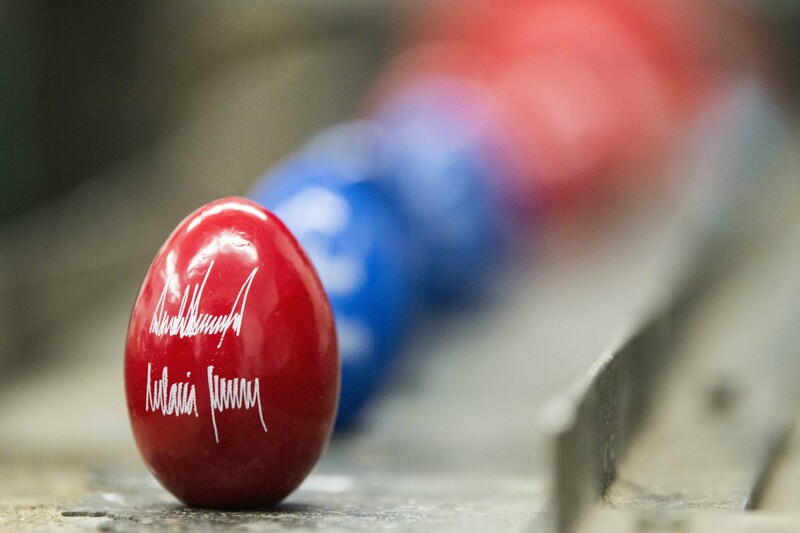 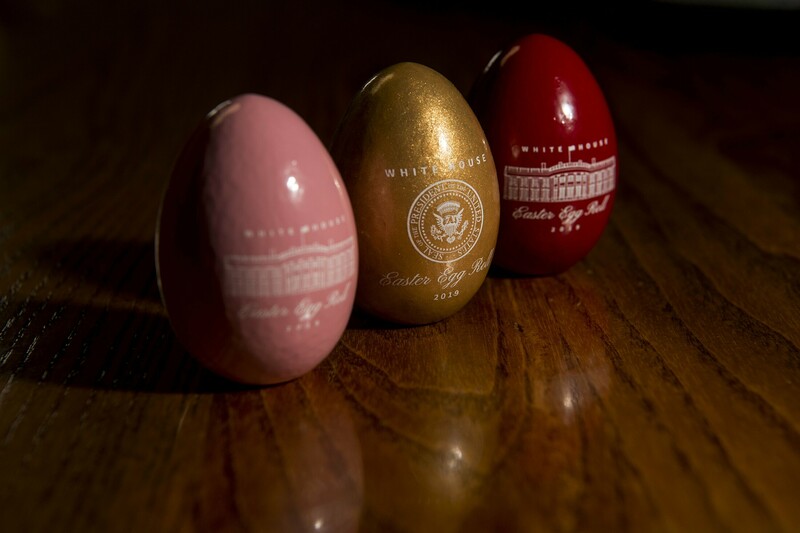 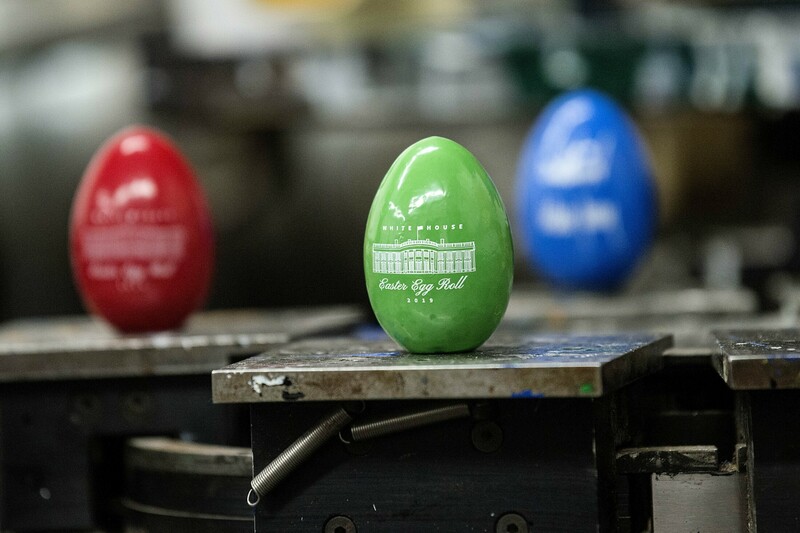 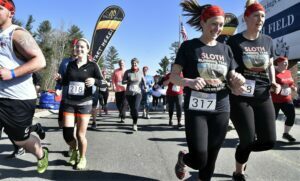 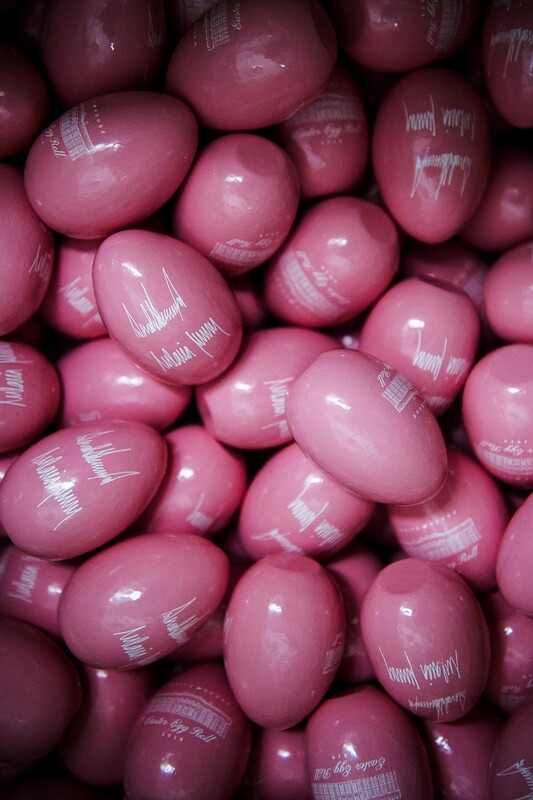 Easter eggs with the official Seal of the President of the United States sits on display at Maine Wood Concepts in New Vineyard on Friday. 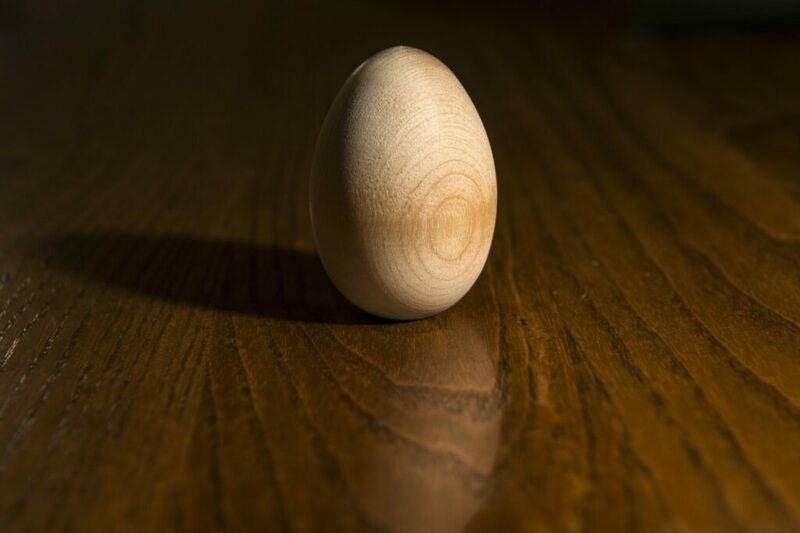 An Easter egg after it leaves the lathe and before it receives six coats of paint sits on a table for display at Maine Wood Concepts in New Vineyard on Friday.